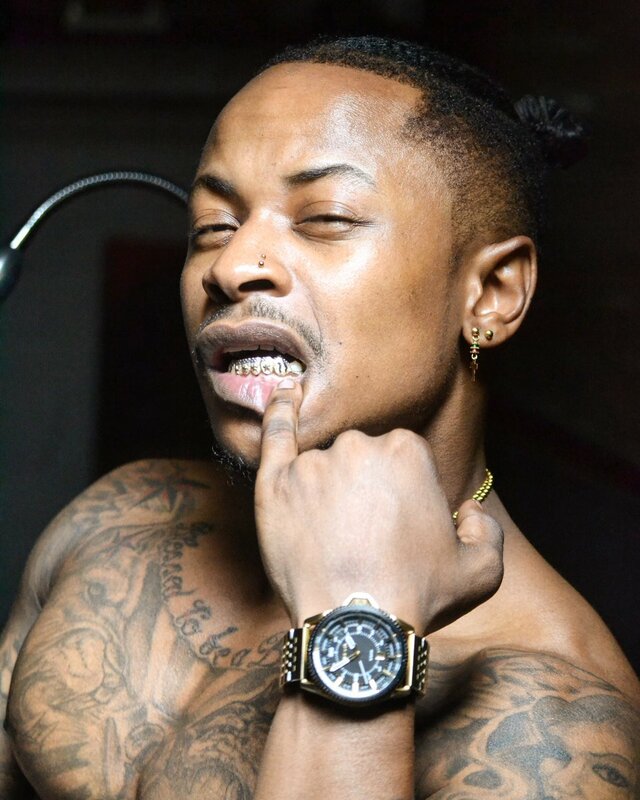 Priddy Ugly has just dropped off some fresh new visuals for his ‘Smokolo’ song. The whole delivery of the video is quite sentimental as we see Priddy in different scenes that reflect on his upbringing, hustle, and family. It’s quite an emotional ride because the whole story told here is true and connects the song’s narration. Directed by Armsdeal of CideFX Films, it is said that this is a glimpse into Priddy Ugly’s life & history, struggle & triumph, the past meets the present in this family orientated short film. We as the audience get to see where Priddy Ugly grew up as he revisits his grandmother’s home in Meadowlands, Soweto. He also touches base with the community of Meadowlands where Priddy Ugly’s hunger for greatness & a better life began.